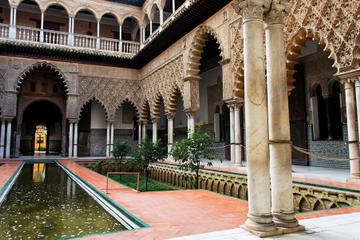 Visit Andalusia’s most famous cities -- Cordoba, Seville and Granada -- on a four-day immersion in the home of flamenco, tapas and Andalusian culture. You’ll travel from Madrid to Cordoba to stroll through cobbled lanes in the city’s Jewish quarter, then spend two nights in Seville, the birthplace of flamenco. Admire Granada’s Moorish architecture at the World Heritage-listed Alhambra, and take a walk through the medieval walled city of Toledo. This comprehensive tour highlights the essential attractions of Andalusian Spain in four days, with four-star hotel accommodation for all three nights. Your tour begins with a morning departure from Madrid to Cordoba, as your luxury coach takes you through the legendary countryside depicted in Don Quixote, the Man from La Mancha. 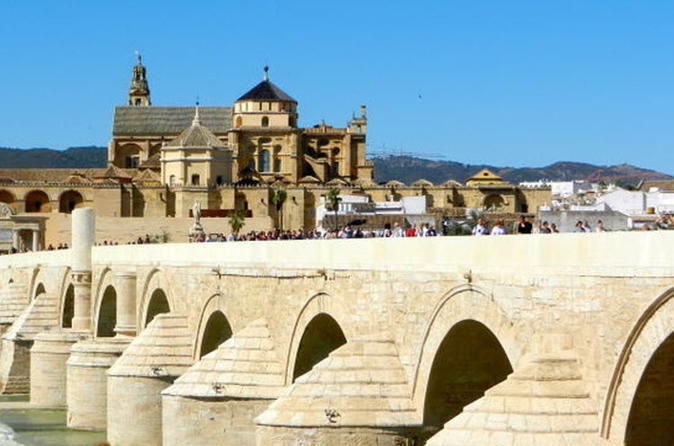 After enjoying lunch (own expense), take a guided tour of Cordoba to discover the city’s mix of Jewish and Arab culture. 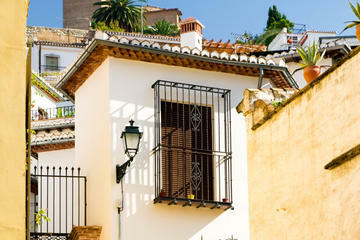 Admire Cordoba’s medieval architecture, with its whitewashed courtyards, winding alleys and leafy squares. 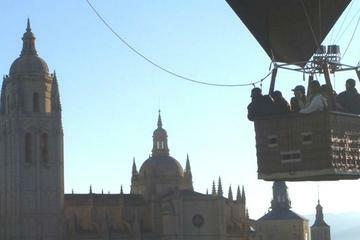 Leaving Cordoba, continue to Seville for dinner and your accommodation. 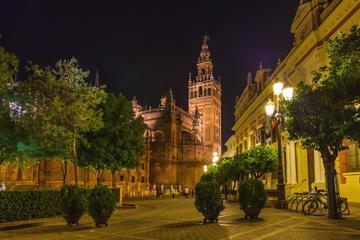 After breakfast, enjoy a morning tour of the beautiful city of Seville, including the cathedral, Santa Cruz quarter and Maria Luisa Gardens. Discover the hidden secrets of this lively city built on the banks of the Guadalquivir River, with its rich Arab legacy and colorful local districts such as Triana and La Macarena. After breakfast at your hotel, relax on board your luxury coach during the scenic drive along the historic Caliphate road to Granada. In this legendary city renowned for its amazing Moorish architecture, take a guided tour of the World Heritage-listed Alhambra and Generalife Gardens, one of Andalusia's special highlights. In the mosaic-tiled and landscaped gardens of the Alhambra, discover the culture and history of Spain’s Moorish rulers and admire their exotic architectural legacy. After dinner at your hotel, spend the evening at your leisure or watch a Gypsy Zambra flamenco show in Granada’s Gypsy quarter, Sacromonte (optional extra). this was our very 1st bus/group tour and we had a great time. our guide Josep was a very informative and funny guy. kept everybody entertained while also keeping things moving along nicely. all the activities included were fascinating to see. There was also plenty of time to ourselves so didn't feel like being pushed from place to place all the time with no spare time. 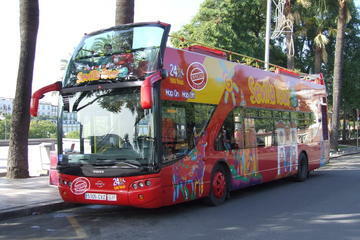 bus comfortable, hotels good and food nice with plenty of it available. can definitely recommend this tour. Excellent and professional service by the tour operator. Hotels are very clean. Tour guide and driver were very pleasant, prompt, professional and very helpful. The Alcazer and the Cathedrals of Seville, Cordoba and Granada are not to be missed. Worth the money. The tour exceeded my expectations. Carlos our tour guide and coordinator and the local guides were all excellent, interesting and very efficient. The time spent on guided tours was more than adequate and there was time to do some solo exploring. I could never have managed to take all this in on my own in just four days. Tte hotels were fine and centrally located for solo exploring and there were several optional tours available for evenings. The bus and driver Sergio were excellent. It was money well spent. If there was anything negative it was the hotel restaurant dinners were somewhat bland and could have stood a little local flavor but that is pretty normal on tours. On the other hand breakfasts were excellent. 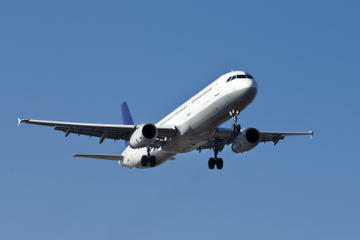 We found our four-day trip to be well-paced and thoughtfully planned considering that our schedule ran across New Year. In spite of this, we still saw and experienced everything that was promised on the schedule because the tour was adapted accordingly. Our tour director was multilingual, so he was able to cater to the language needs of the tour party. Local guides were knowledgeable and paced their introductions to cities well. Accommodation was very good with a wide variety of included meals. 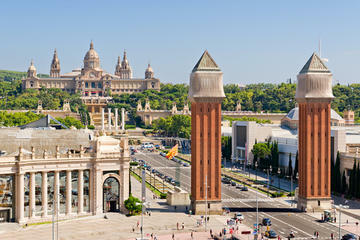 This tour was great value for money and most professionally conducted.